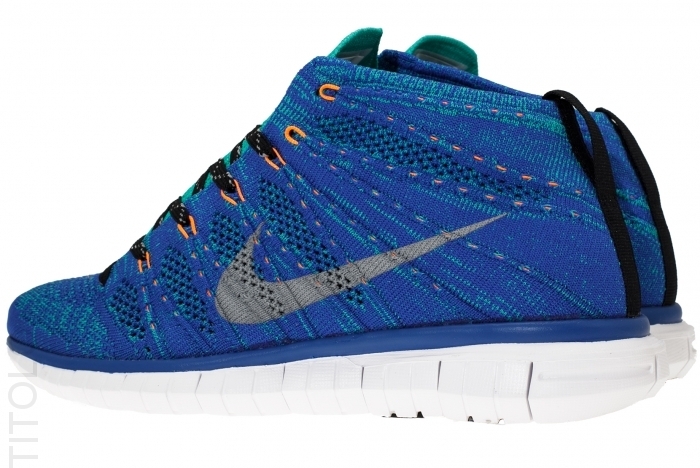 The latest version of Nike's new Free Flyknit Chukka lineup includes this fresh Game Royal edition which is available now directly from Titilo here. 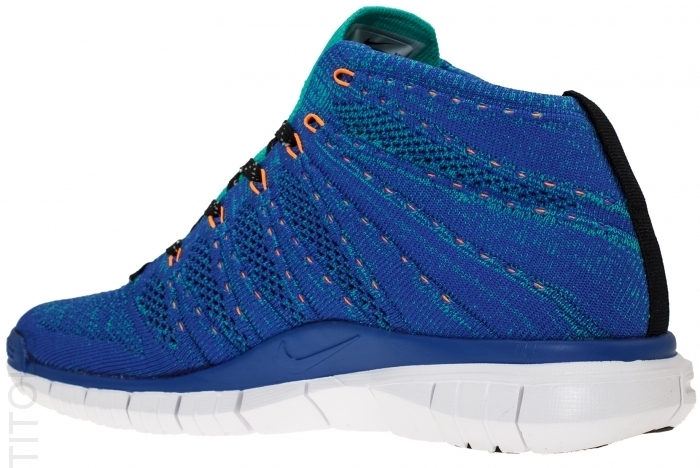 The Spring/Summer essential shoe features a nice mix of Game Royal, Atomic Teal, Atomic Mango, Black, and White thoughout the entire upper of the shoe weaved into the Flyknit material all sitting on a timeless Free Run sole. 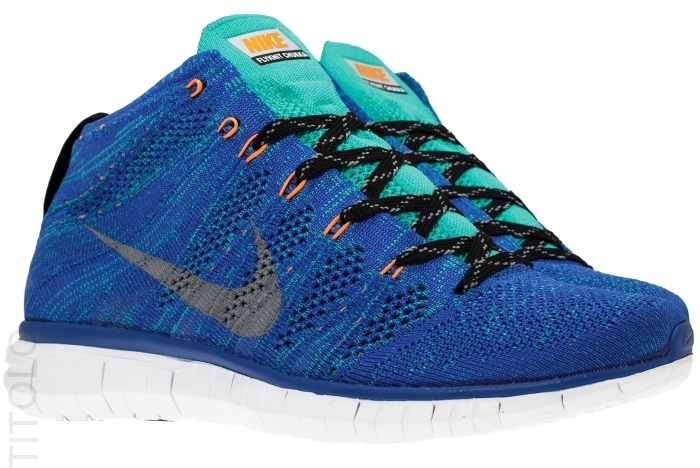 Make sure to go pick up your pair now before these are gone for good.